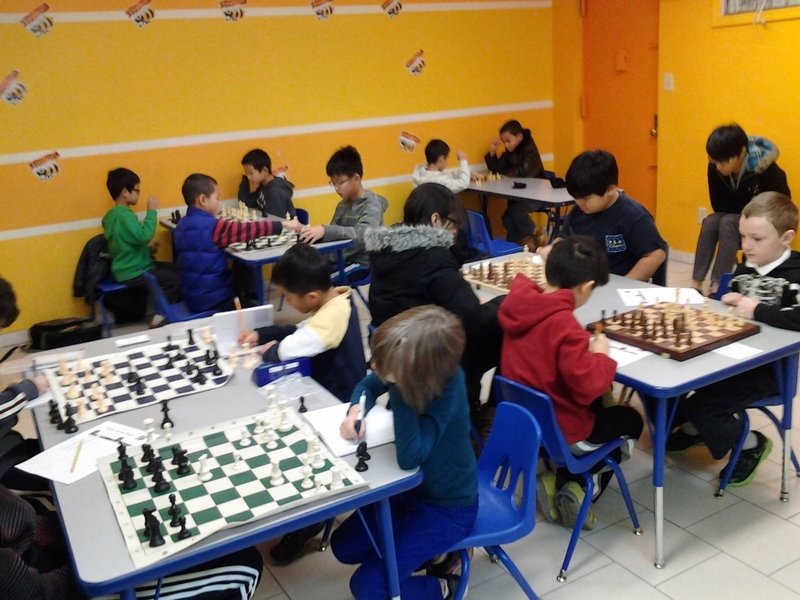 IMG_20141207_102525 « Chess classes in Brooklyn. Published November 4, 2015 at 1024 × 768 in IMG_20141207_102525. Trackbacks are closed, but you can post a comment.